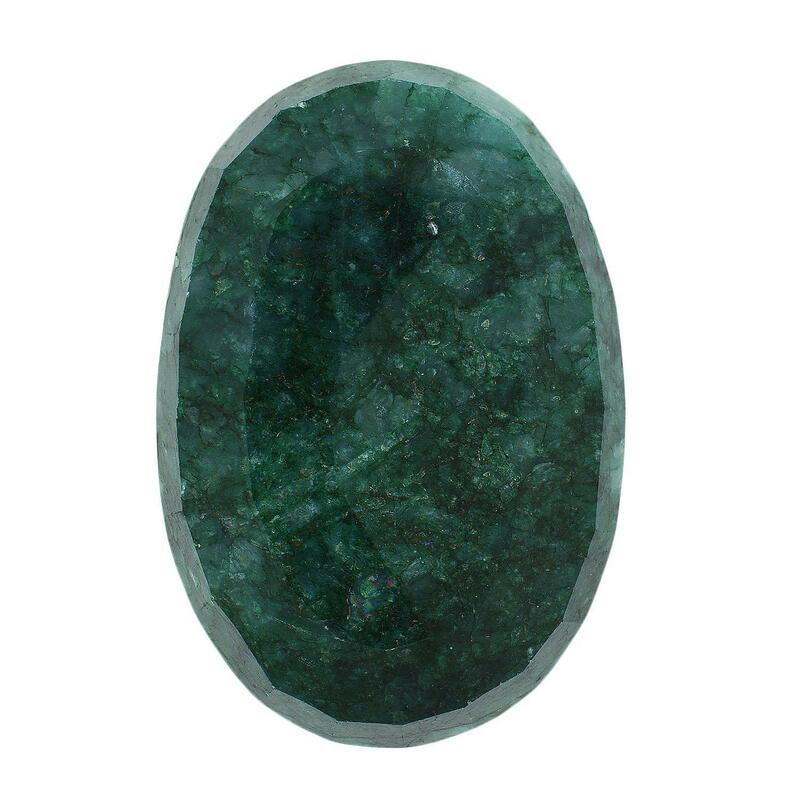 321.05ct oval (faceted) shape emerald green beryl loose stone. Approx. measurements are 60.21mm x 41.03mm x 15.89mm.